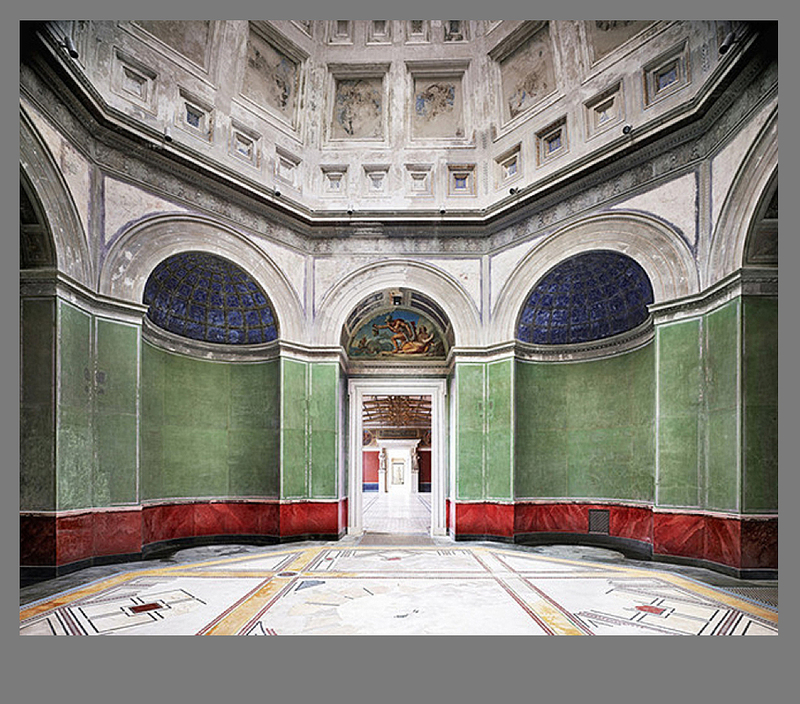 Candida Höfer’s photographs reveal her interest in documenting collections of like things. 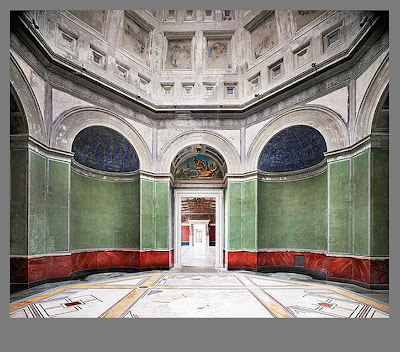 Over the past twenty years, Höfer has created a systematic visual study of details within public spaces such as zoos, the interiors of office buildings, theaters, museums, and library reading rooms. 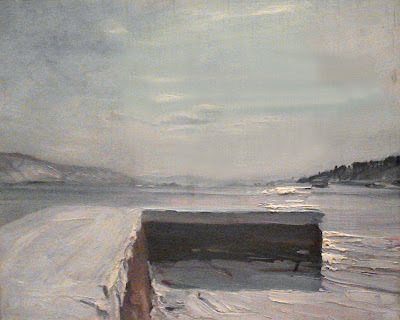 Höfer’s straightforward and detached style at first seems clinical and purely documentary. Since the early 1980s people have been noticeably absent from Hofer’s photographs. 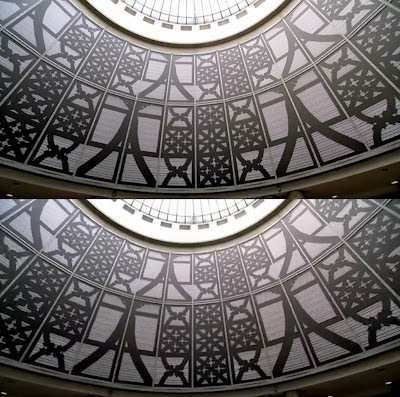 Instead, she uses her camera to note repeated forms within public spaces such as furniture, lighting fixtures, ceiling or floor tiles, chairs, and tables, creating patterns and a sense of orderliness. 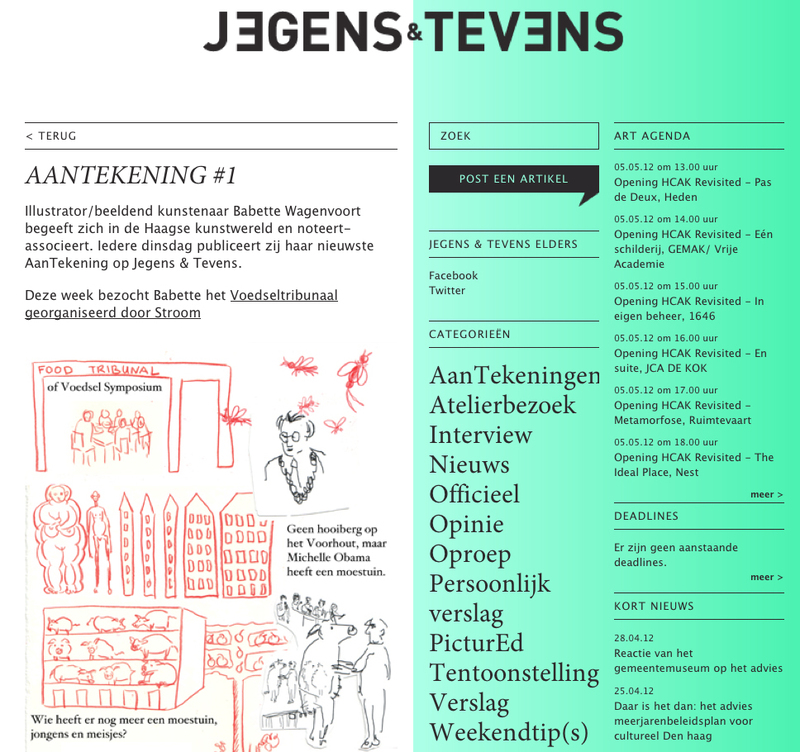 In Jegens & Tevens; you find information on developments in the Hague visual arts, subsidies, changes in arts policy other job-related current events. In addition, with opening reports, interviews, construction reports and reviews have a look in the kitchen of the rich Hague art world. And it is emphatically a discussion platform with room for opinion pieces and comments on everything on J & T appears. Bettina Pousttchi, born in Mainz in 1971, lives and works in Berlin. 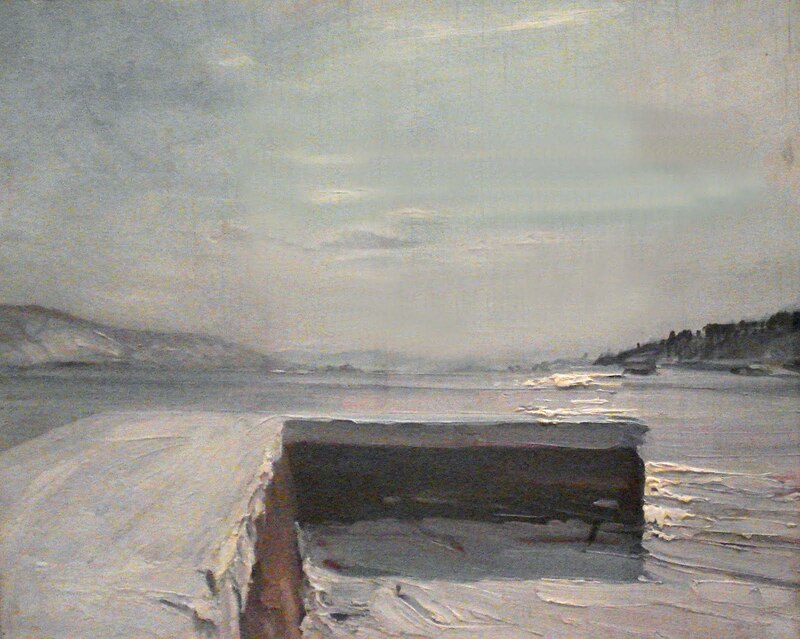 She studied at Kunstakademie Düsseldorf and graduated from the Whitney Independent Studio Program in New York. 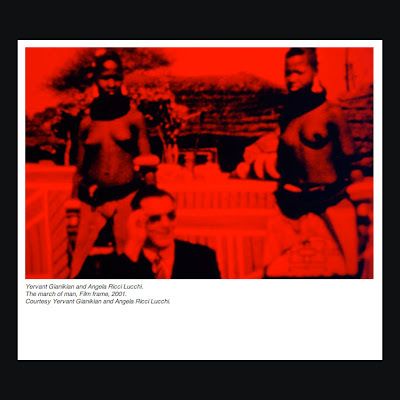 Her photographic works, videos and sculptures have been exhibited at an international level since the late 1990s, including group exhibitions at, among other venues TENT Rotterdam; Lewis Glucksman Gallery, Cork; Martin-Gropius-Bau, Berlin; Museum on the Seam, Jerusalem; Kunsthalle Detroit; Pousttchi also took part in the Venice Biennale in 2003 and 2009. In her works Bettina Pousttchi reflects on the urban and social changes that mark our times. Her photographs, films, sculptures and installations enable us to experience these fundamental changes to the urban fabric. 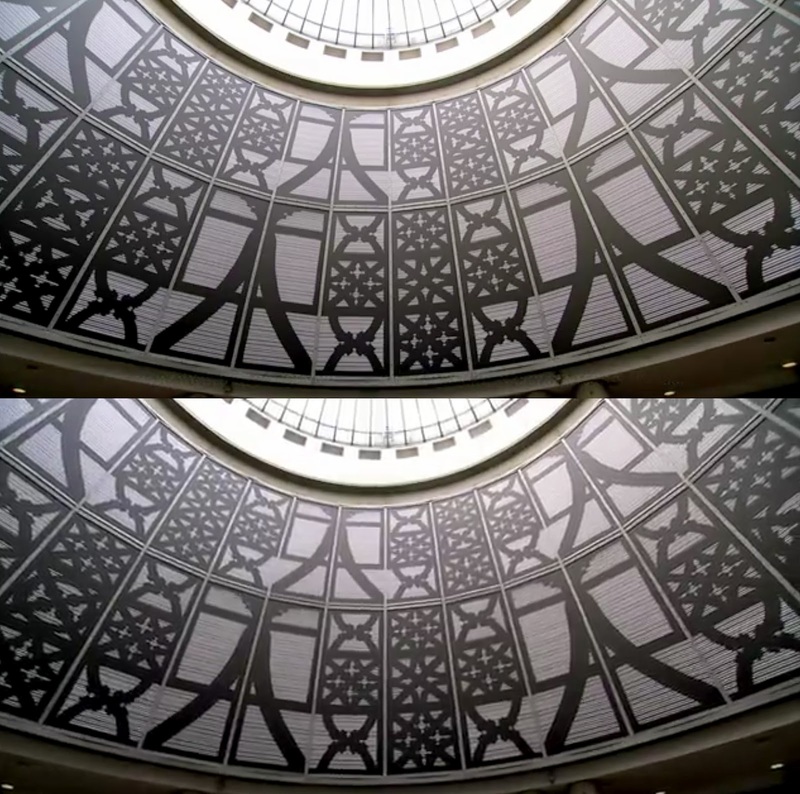 With "Echo" (2009/10) she resurrected the former Palast der Republik for a period of six months in the form of a photo installation consisting of 970 individual posters applied to the façade of the Temporäre Kunsthalle in Berlin. The artist demonstrated how quickly architecture can lose its ascribed meaning and questioned how a location anchored in the collective memory is perceived, and the role documentary photography plays between personal memory and official written history. 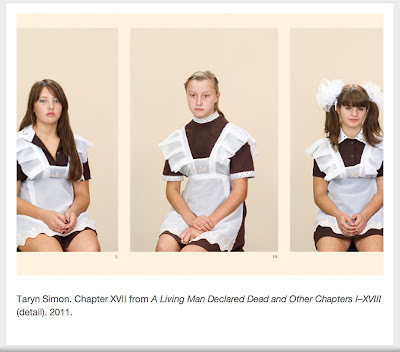 This exhibition is the U.S. premiere of Taryn Simon's (b. 1975, New York) photographic project A Living Man Declared Dead and Other Chapters I–XVIII. 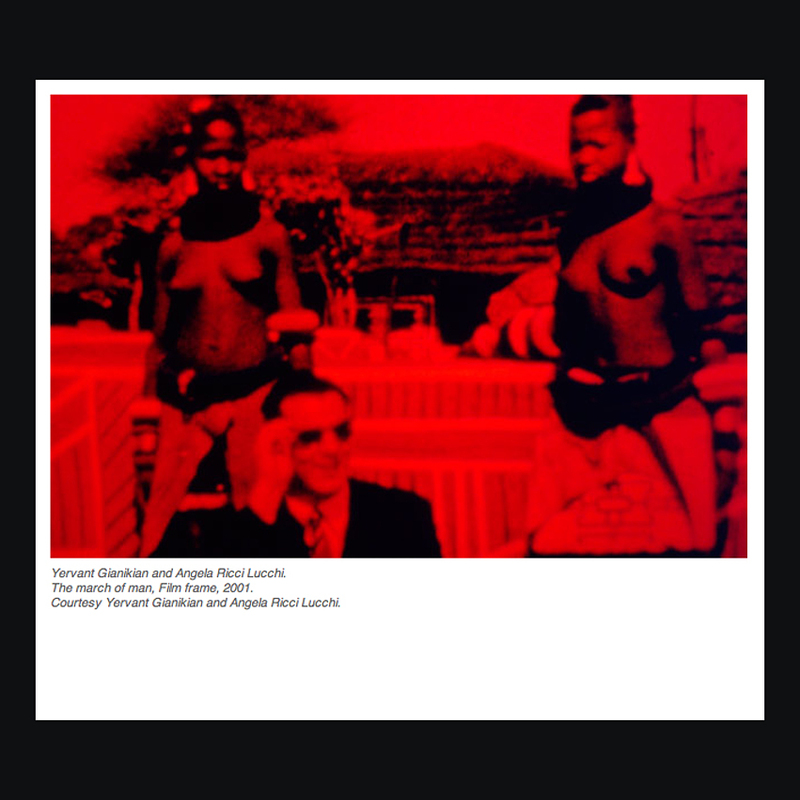 The work was produced over a four-year period (2008–11), during which the artist travelled around the world researching and documenting bloodlines and their related stories. In each of the 18 “chapters” that make up the work, external forces of territory, power, circumstance, or religion collide with the internal forces of psychological and physical inheritance. The subjects Simon documents include victims of genocide in Bosnia, test rabbits infected with a lethal disease in Australia, the first woman to hijack an aircraft, and the living dead in India. 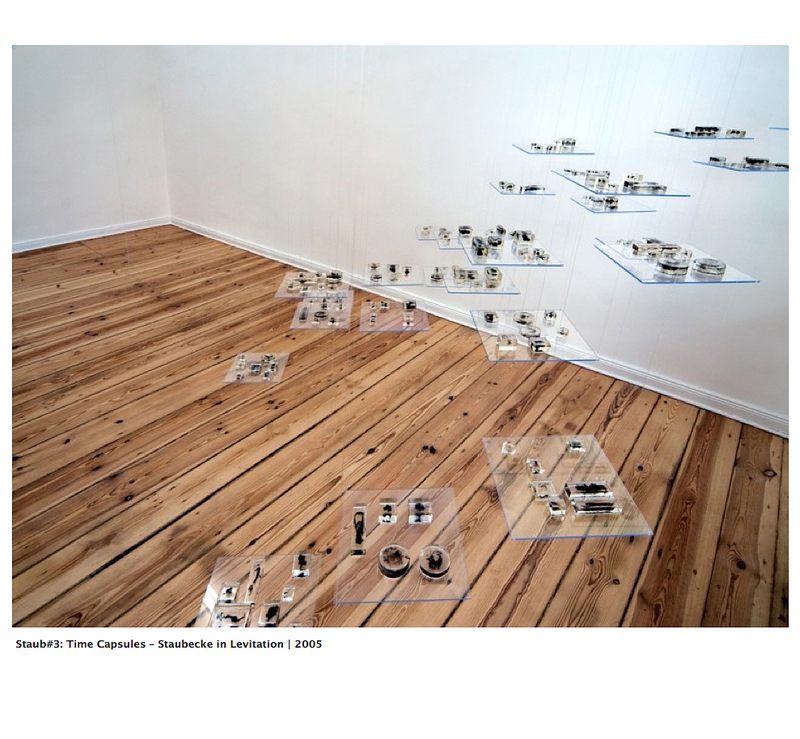 Her collection is at once cohesive and arbitrary, mapping the relationships among chance, blood, and other components of fate. In Spain, examines the bombing of the town of Guernica during the civil war, today 75 years ago. Michel combines medially virtuously objects, drawings, photographs, texts and videos to a complex body of work, which always has a rich background of philosophical-scientific viewpoints, self-developed theories and fictive ideas. 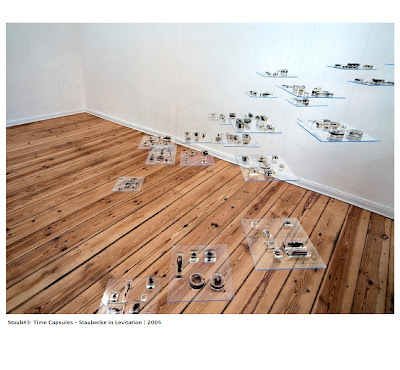 The single pieces grow together into a modular, labyrinth-like structure over a long time-period, often several years, and reflect the analytical, network-like approaches of the artist with their serial connections. 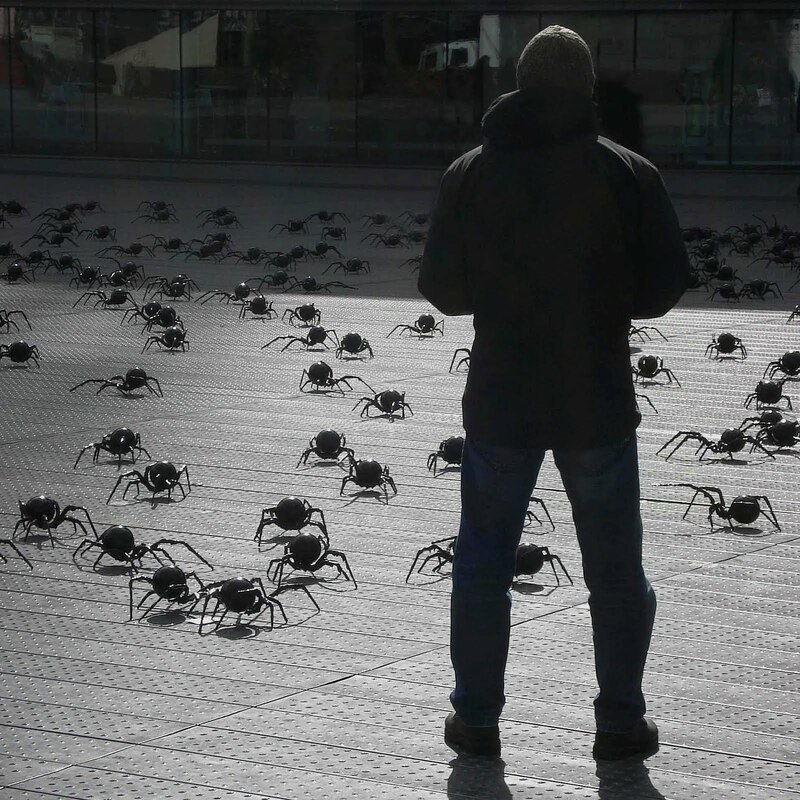 Pending from science to fiction, Michel undermines the human thinking’s demand for absoluteness with irony and presents the ambiguity of ideals in a socially relevant manner. Sander van den Berg based freelance editor and aspiring music-video and documentary director. I am very happy to let you know that I am part of this unique project called Sequoia Tees. The concept is 1 day, 1 design, 100 numbers. 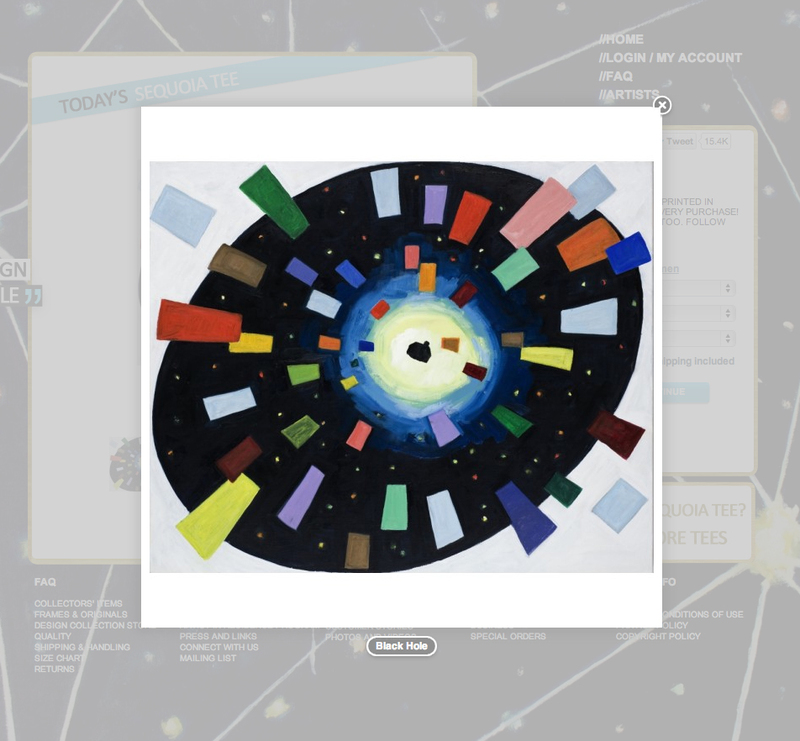 In this project the greatest artists of the world (yes, me too!) are delivering a unique design to be silkscreen printed on a T-shirt. The T-shirts will be limited to an edition of 100 pieces. And they are numbered. The numbers are punched in the shirt. Every time someone buys a number with my design no one else can buy this number anymore. This makes the T-shirts true collectors’ items! 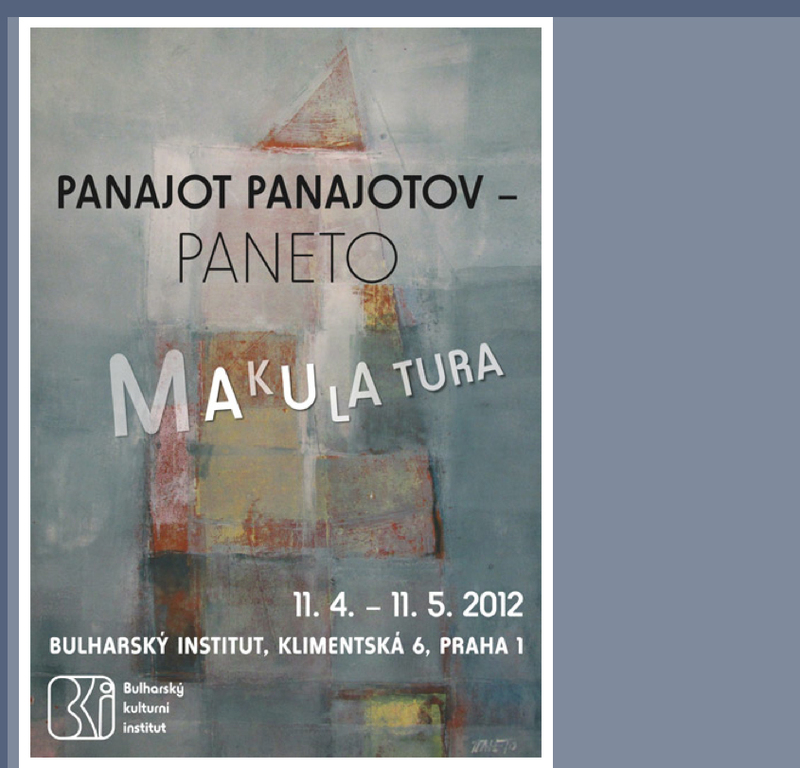 On 9 and 11 October 2012 at 12:30 pm in the Museum of the City of Brussels. In Dutch. Same visit in French on 2, 3 and 4 October 2012. This cultural midday break is organized throughout the year in the Museum of the City of Brussels. 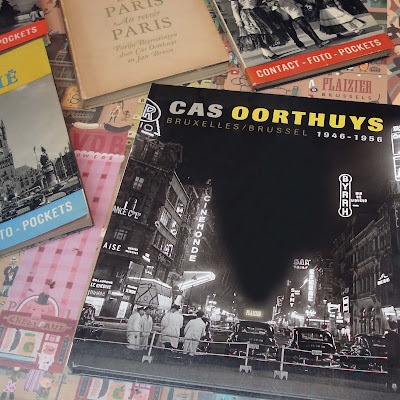 The guided tours show an original aspect of the history of Brussels.The theme for these days: pictures by the Dutch photographer Cas Oorthuys on Brussels from 1946 to 1956. Enchanting beauty and mysterious magic permeate the textiles and jewelry of the Indonesian archipelago. 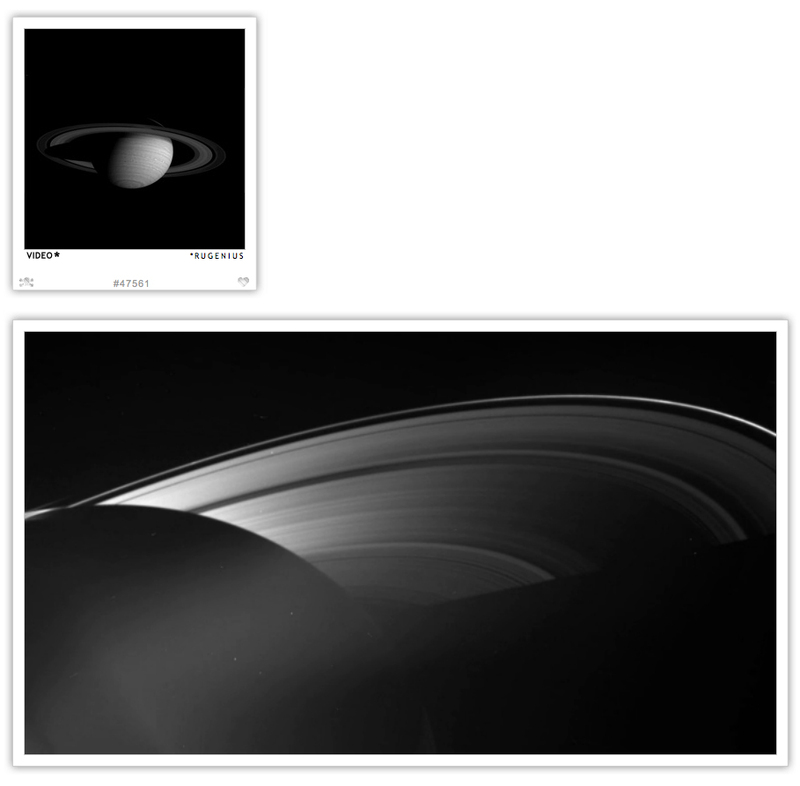 They play a critical role in maintaining the balance between spirits and humanity. 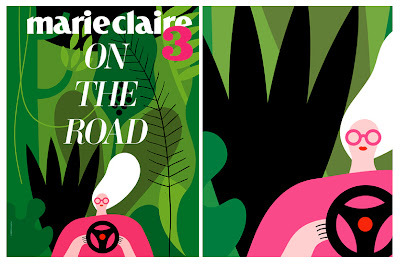 Cover illustration for Marie Claire Italia, "On The Road". OZ was born in 1984. OZ is an illustrator. OZ lives in Milan. OZ loves New York. OZ listens to T.Rex. OZ eats Popcorn. OZ reads Peanuts. OZ drives a Yellow Fiat. 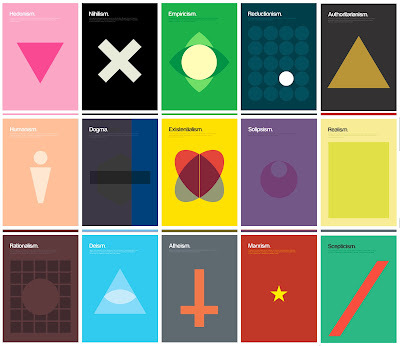 OZ means Olimpia Zagnoli. Identity for the independent bookseller Koenig Books, created for the shops in The Serpentine Gallery and on Charing Cross Road, London. Our brief was to create something with an almost imperceptibly ‘designed’ feel. We developed a utilitarian approach that rationalised the two locations. The typography was used at a single size and had a distinctive European flavour. The colour palette made use of the Koenig red and blue, with the name picked out in the contrasting colour for emphasis. 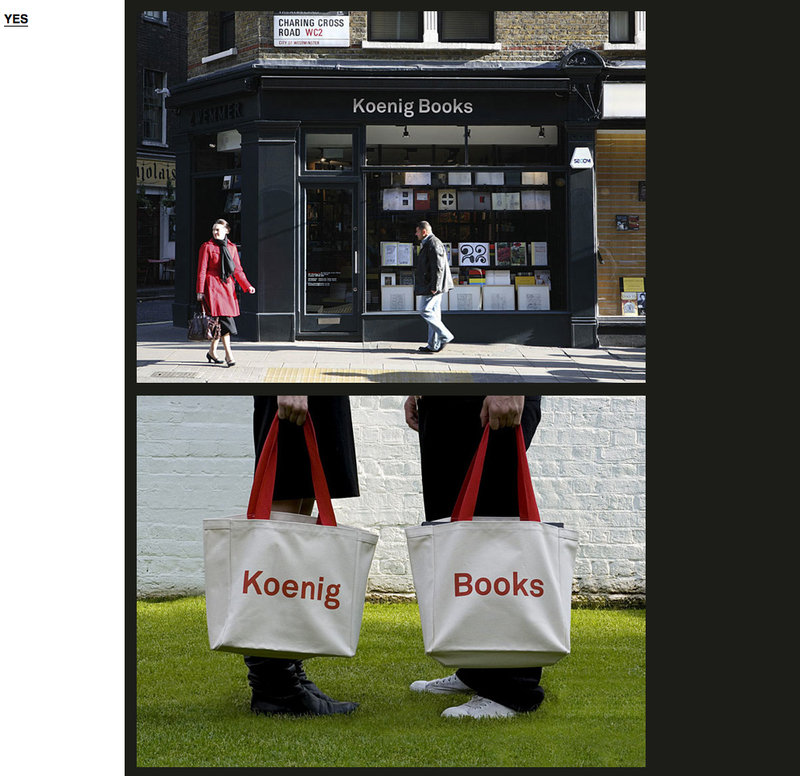 In 2008 we developed the typography and signage for Koenig’s Berlin operation Buchhandlung Walther König. 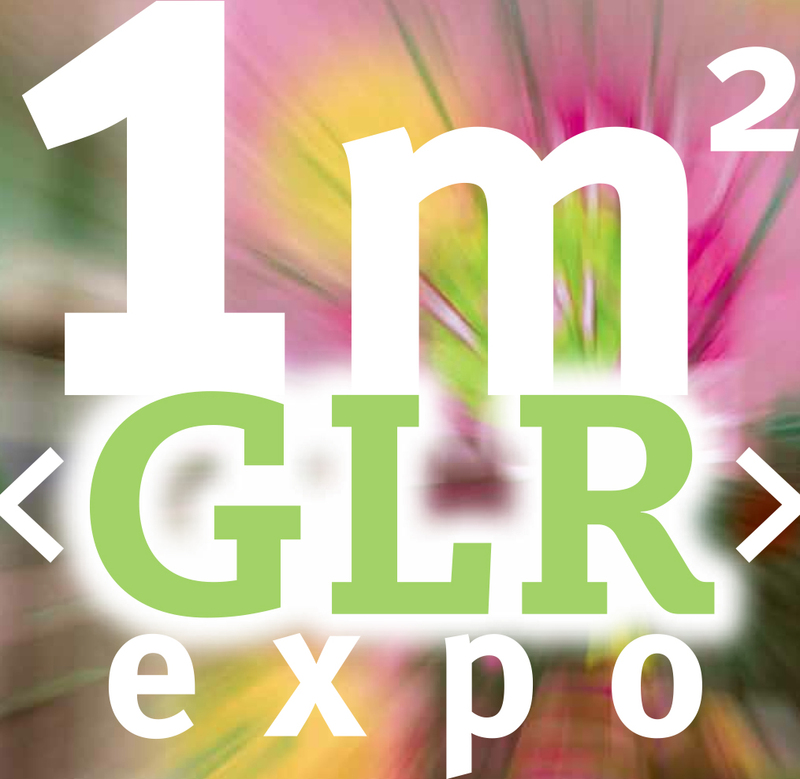 Under the title '1M2 'opens the Graphic Lyceum Rotterdam on April 19, 2012 a special exhibition in the center of Rotterdam. In more than 70 square meters of shop windows is reserved for a final creative product of a student Shaping Media or Photography. The creative work and the participating locations are included in the GLR Exporoute 2012. 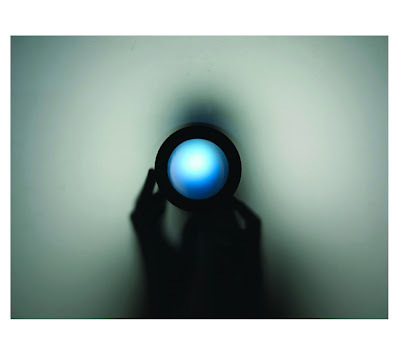 1M2 The exhibition runs until May 6, 2012. 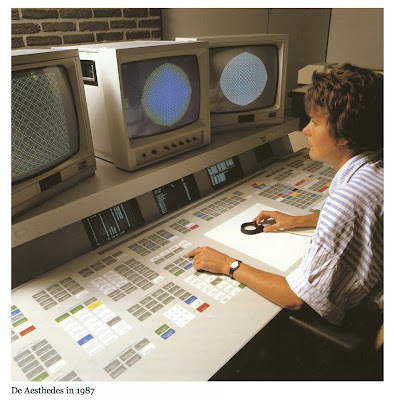 The emphasis of its collection is on technical and scientific electronic computing equipment, illustrating the progress in computer technology and its use from World War II to the present day. 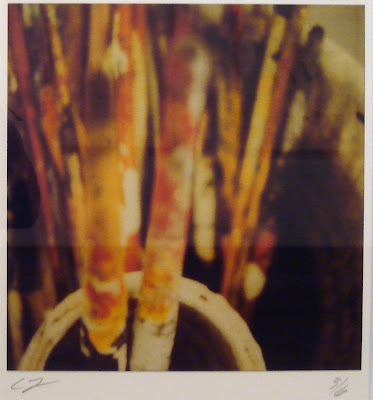 His first art show was with an artist group named "False Image". He credits one of his teachers at the Art Institute, Ray Yoshida, for his help. 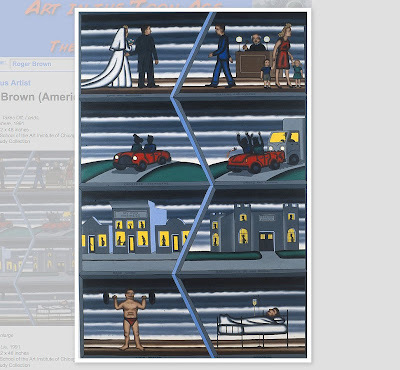 Ray helped him to, "put myself into my art", as Brown said. 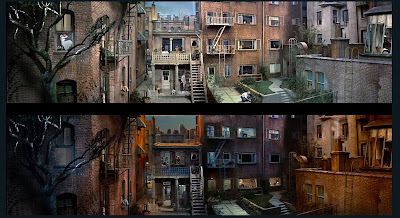 Brown's art has a comic-book style narrative, which is sometimes literally written underneath the image. 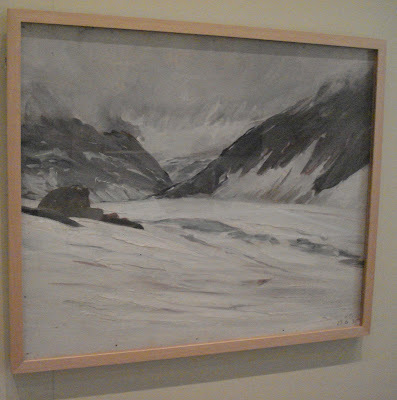 Brown donated his three homes and collections to the School of the Art Institute of Chicago. 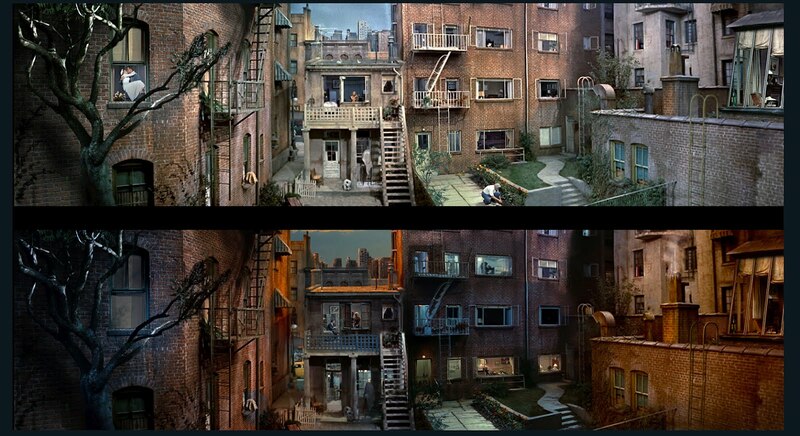 His Chicago home exists as the Roger Brown Study Collection, a house museum, archive, and special collection of the School of the Art Institute of Chicago. His home in New Buffalo, Michigan, designed by his partner the late modernist architect George Veronda, acts as a faculty and staff retreat and is not open to the public. 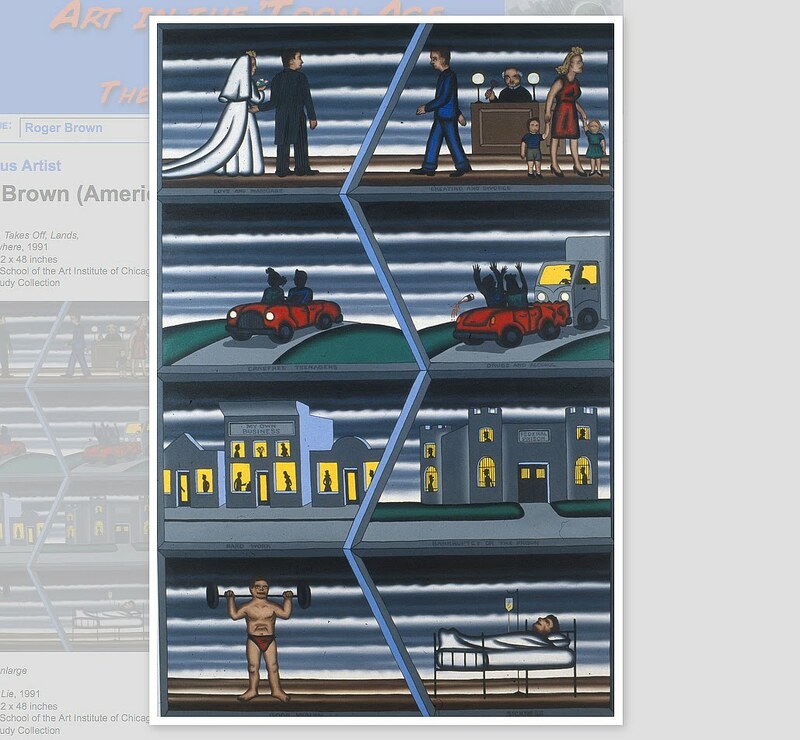 His home in La Conchita, California, designed by Chicago architect Stanley Tigerman, was sold by the school and its collection of art placed in storage. Beaufort04, TRACK, Middelheim Museum 2012, Manifesta 9 and Newtopia – The State of Human Rights. 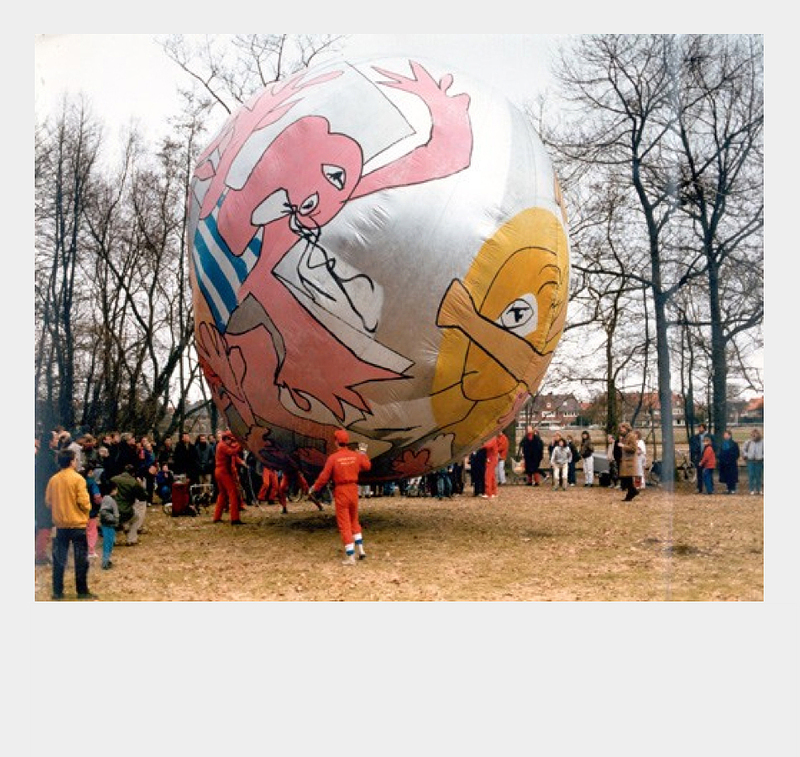 The convenient geographic location and the shared focus on contemporary art of these five events have triggered the creation of an international communication platform that comprehends all of these appealing events into one coherent cluster. 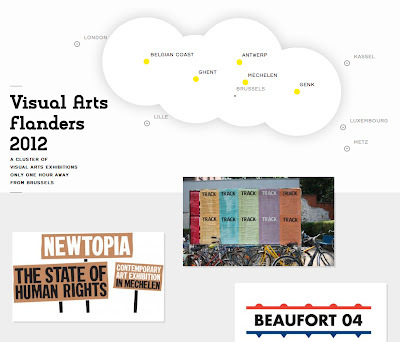 In Belgium's neighbouring countries also offer major happenings in contemporary art such as dOCUMENTA (13) (Kassel, Germany), London 2012 Festival, Finale of the Cultural Olympiad (UK), Fantastic / lille3000: (France) and MONO (Centre Pompidou-Metz, France together with Mudam, Luxembourg). 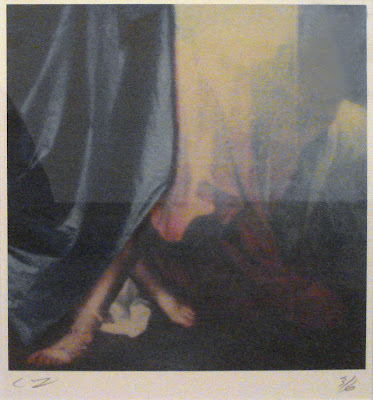 Woefoep's work seems antique and fragile, and I like that in collage. He uses a lot of subtle typographic elements, such as letters and numbers, which make the old elements used look modern. 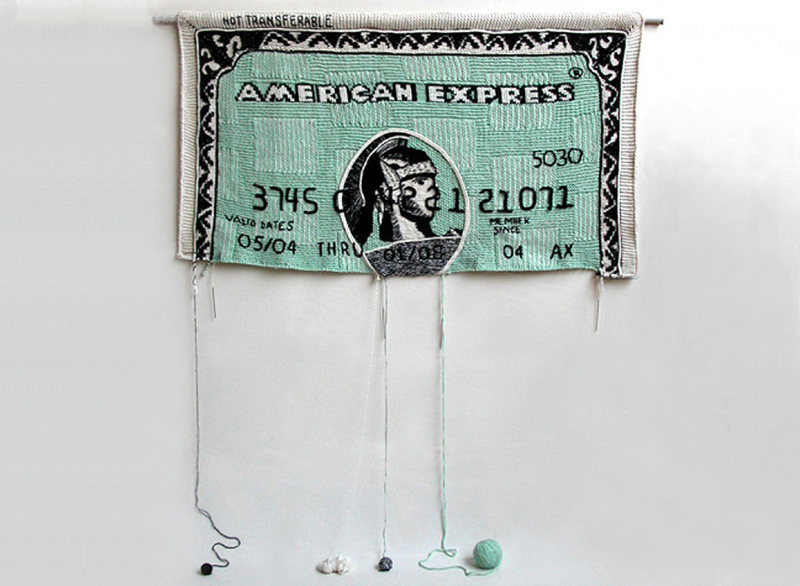 Russian artist Dimitri Tsykalov has created a collection of knitted credit cards. 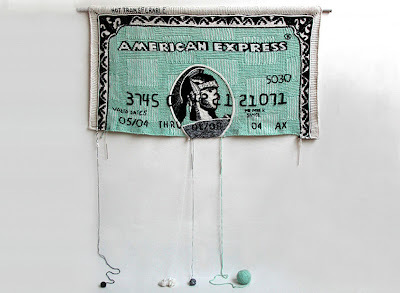 each of the pieces seem to be unraveling, the colors woven into the works ending in a ball of yarn on the floor. 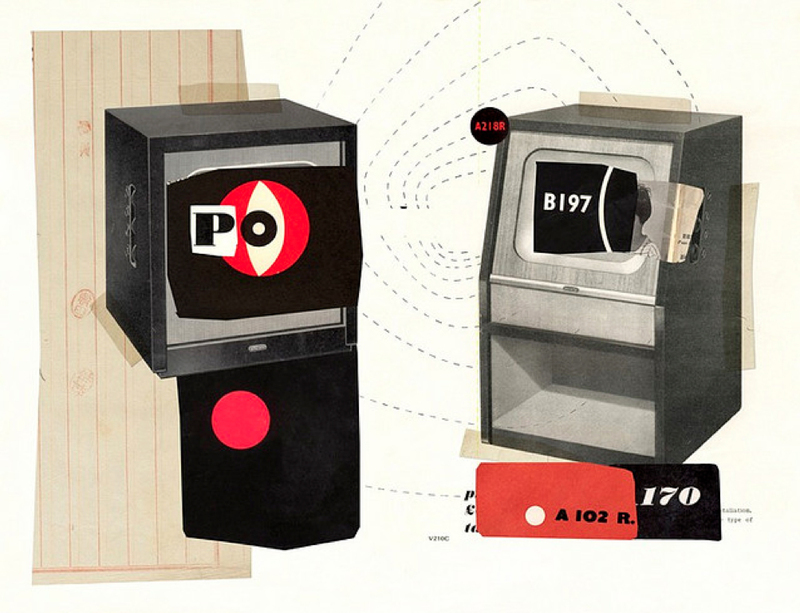 the dying bank cards are a symbol of the relative stability of the financial market the world once knew steadily becoming unhinged. Панайот Панайотов - Пането е потомствен художник, син на един от ректорите на Художествената академия. Завършил стенопис в класа на проф. Богданов. Една година учи в Чехия, но прекъсва заради събитията от 1968 г. Работи в областта на живописта, стенописа, керамиката и рисунката. Негови творби са притежание на частни и обществени колекции в България и в чужбина. Професор в Националната художествена академия. 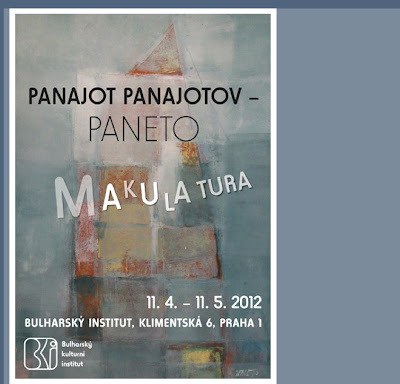 Panajot Panajotov – Paneto má umění v krvi, je totiž synem jednoho z rektorů Výtvarné akademie v Sofii. V roce 1963 zakončil studium na výtvarném gymnáziu v Sofii a v roce 1972 dostudoval obor Dekorativně-monumentální umění u profesora Georgi Bogdanova na Národní výtvarné akademii v Sofii. Ve školním roce 1967/68 začal studovat obor Kovová socha na pražském UMPRUMu, ale z důvodu invaze vojsk varšavské smlouvy do Československa své studium přerušil. Pracuje v oblasti malby, nástěnné malby, keramiky i kresby. Jeho práce jsou majetkem soukromých i veřejných sbírek jak v Bulharsku, tak i v zahraničí. Je profesorem na Národní výtvarné akademii v Sofii. 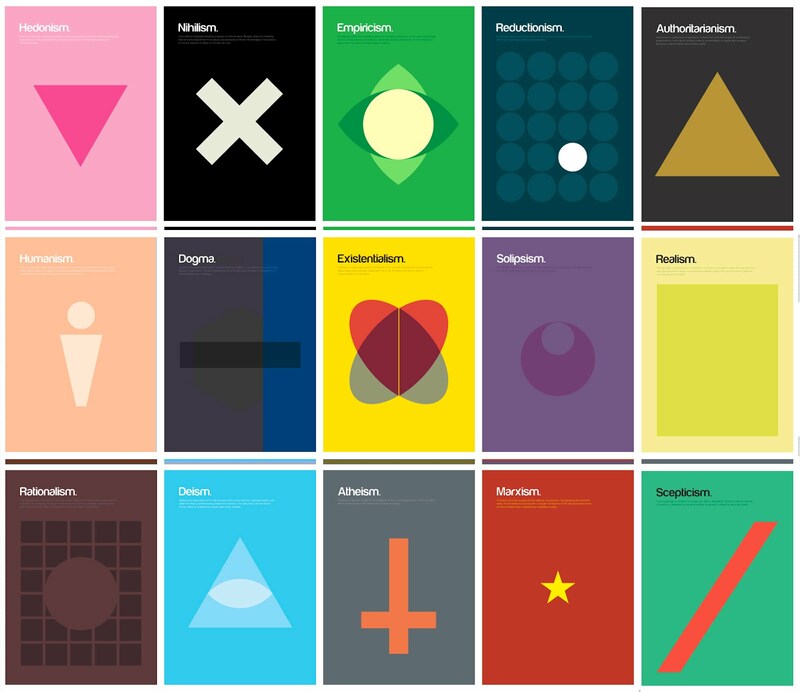 Explaining complex philosophical theories through basic shapes. Vincenc Kramar (1877–1960) was one of the first collectors worldwide to recognise the importance of Picasso and Braque's Cubism. 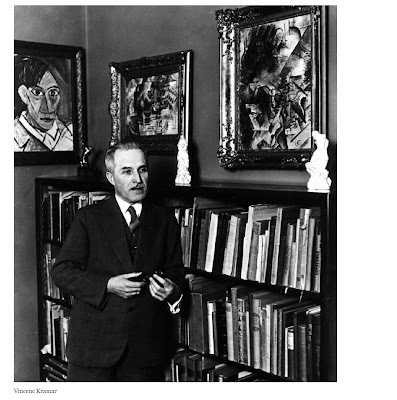 Without a doubt, his collection, a substantial portion of which is now held in the National Gallery of Prague, had a profound influence on the development of several decades of Czech Modern art. 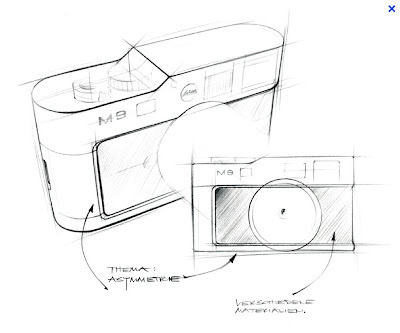 New Leica M9 Titanium by Automobile Designer Walter de'Silva. 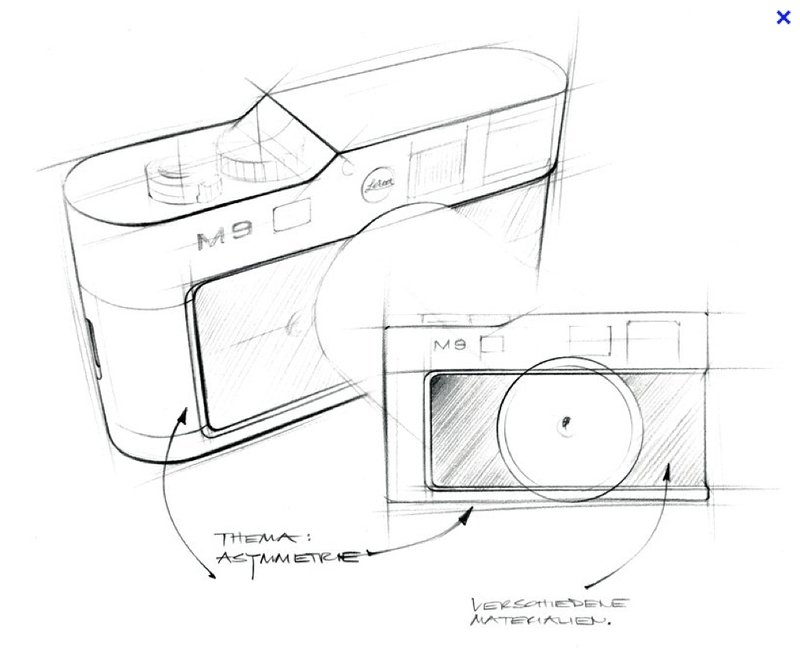 Walter de'Silva has given the Leica M camera an ergonomic, precise and logical "look and feel" without changing the intrinsic character of the rangefinder camera. Thus, the compact construction and technical features of the LEICA M9 ‘Titanium' retain the distinctive style of a true Leica M camera. 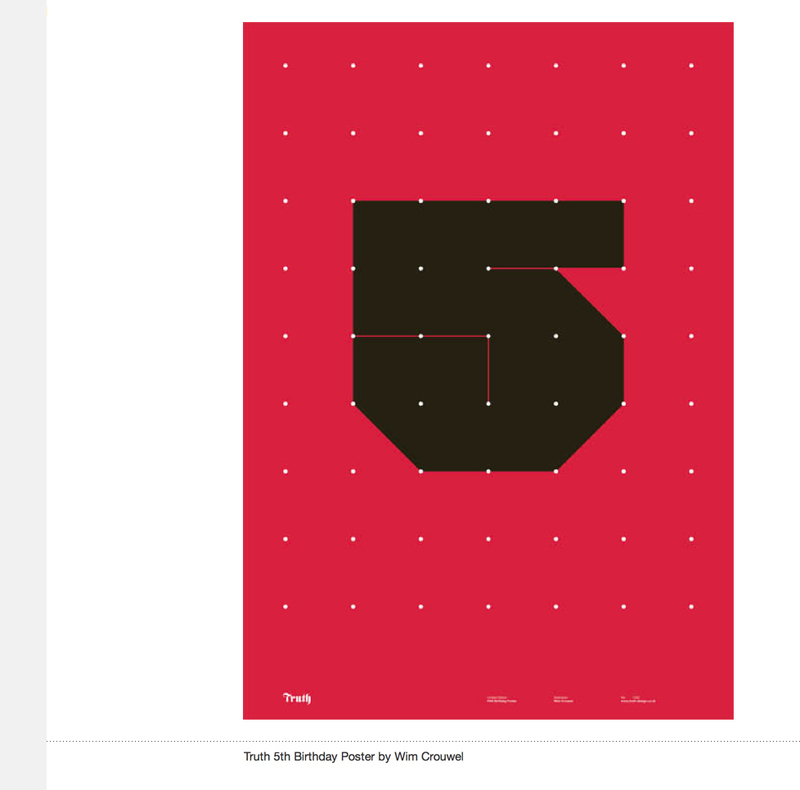 Following on from previous years successful posters by Milton Glaser (4), Supermundane (3), Si Scott (2) and our own Darren Scott did the first one, we asked design legend and Dutch superhero Wim Crouwel to design a number 5 for our 5th in the series of Birthday Posters. 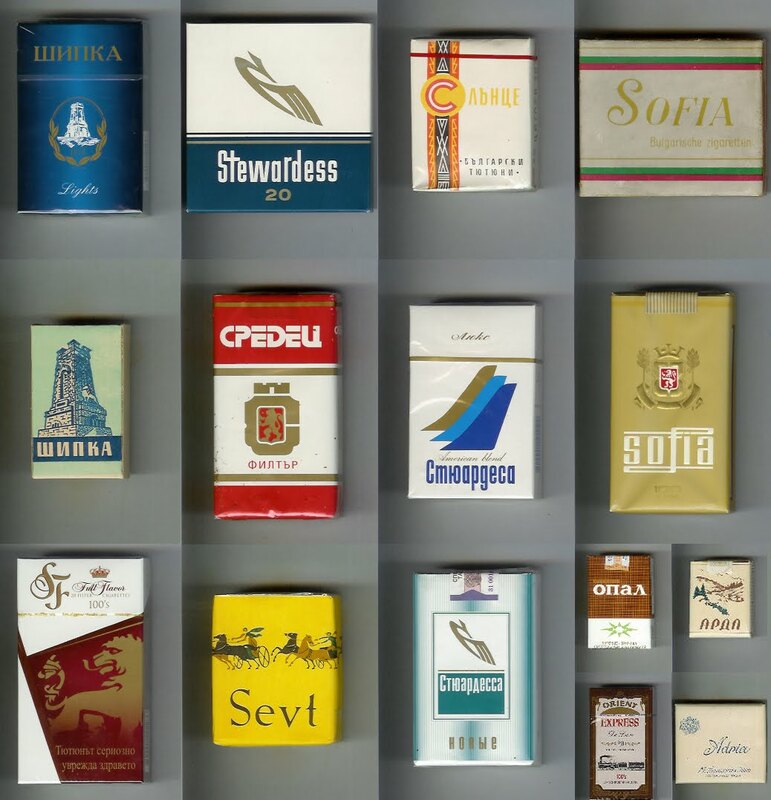 Igor collect full unopened cigarette packs since 1976. There are 574 Bulgarian packs in his collection now. SOUK Dutch Arabic Music and Dance comes to Rotterdam, Eindhoven and Amsterdam! SOUK is a spectacular concert and dance party with big stars from the Arab world share the stage with Holland Symphonia orchestra, soloists from the National Ballet and other Dutch artists. Popular Arab pop, (classical) Western music, traditional Arabic music, poetry and dance are a unique formula for a fantastic night out. Keen observers of history and modernity: from the horrors of the First World War to the carefree attitude of consumer society, from the poverty of so-called developing countries to the more recent and dramatic vicissitudes of international terrorism. The exhibition, curated by Andrea Lissoni with Chiara Bertola, opens from 12 April to 10 June 2012. It is the first retrospective of installations and works by the two visual artists, who have been working in Milan since the Seventies, and are highly appreciated on the international scene for their ability to work on the boundary between art and experimental cinema. Yervant Gianikian (born in Italy in 1942 of Armenian parents) and Angela Ricci Lucchi (born in Italy in 1942) have presented their work at numerous international film festivals at the world's great art museums and institutes. As a designer, Jeroen Heester creates urban identities. 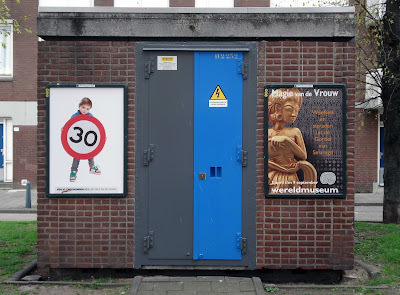 As an artist, Jeroen Heester seeks for aspects of emotion, in our urban self. Aren’t we the dominant species on this planet? This implies that it is up to us how our world appears. Lets see what happens.